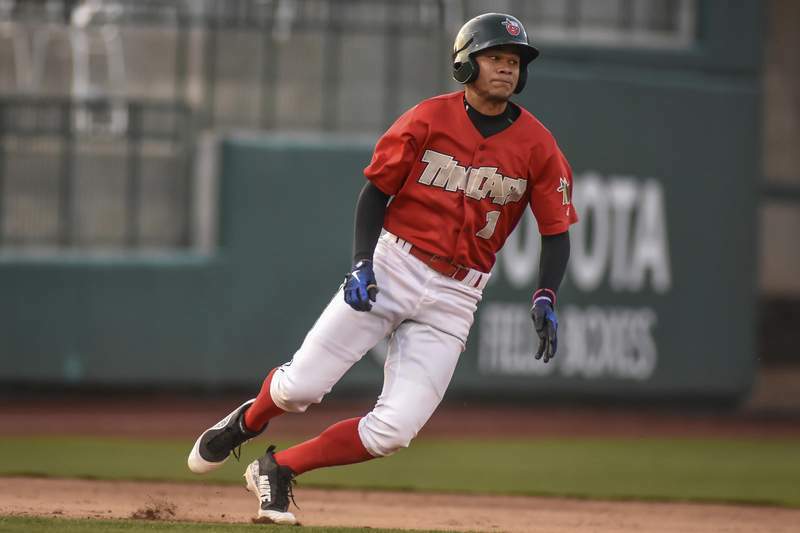 Mike Moore | The Journal Gazette The TinCaps' Luis Campusano throws to first in the fourth inning against Lansing on Thursday at Parkview Field. 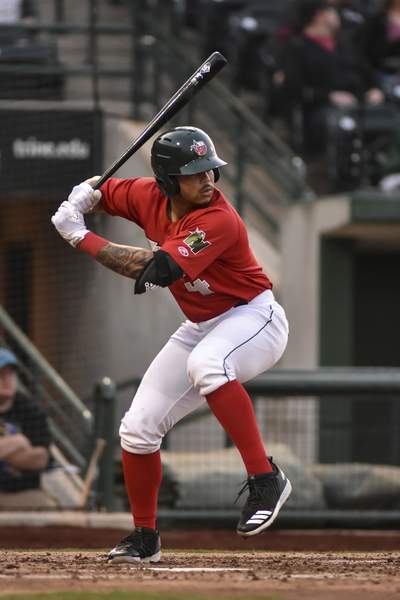 Mike Moore | The Journal Gazette The TinCaps' Gabriel Arias bunts in the fifth inning inning against Lansing on Thursday at Parkview Field. 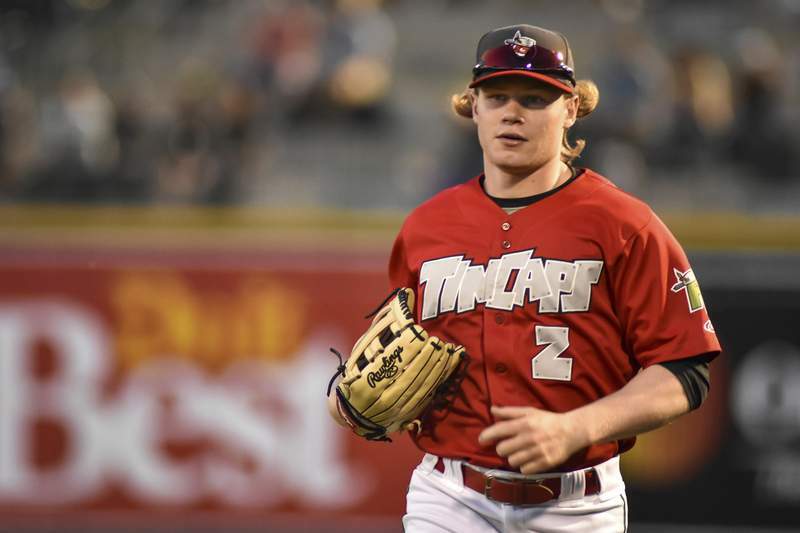 Mike Moore | The Journal Gazette The TinCaps' Jack Suwinski returns to the dugout after the end of the fourth inning against Lansing on Thursday at Parkview Field. 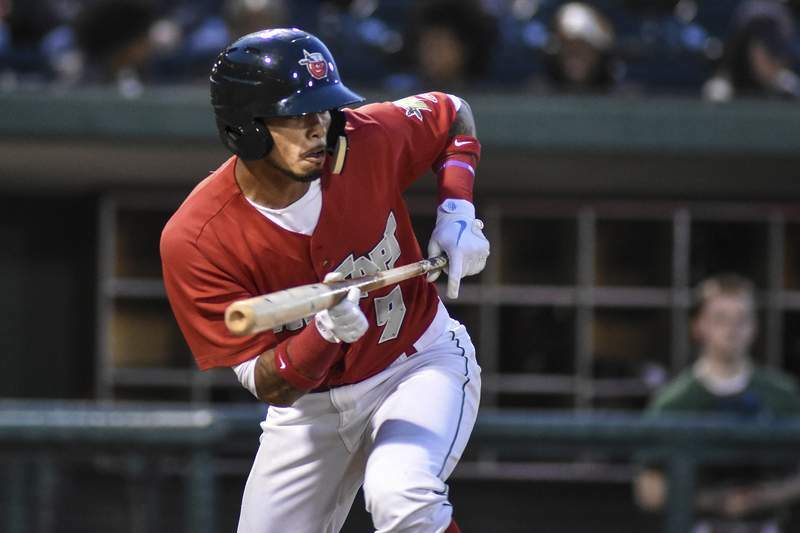 Mike Moore | The Journal Gazette The TinCaps' Luis Campusano bats in the third inning against Lansing on Thursday at Parkview Field. 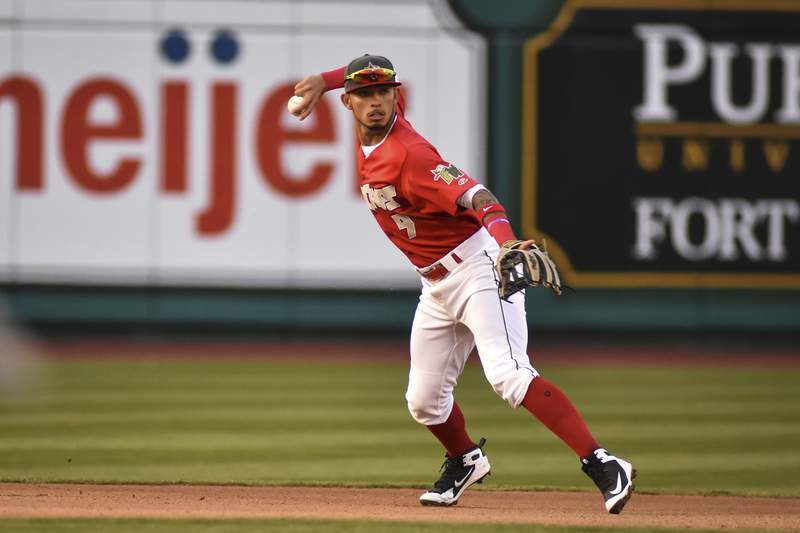 Mike Moore | The Journal Gazette The TinCaps' Justin Lopez gets caught off second base in the third inning against Lansing on Thursday at Parkview Field. Mike Moore | The Journal Gazette The TinCaps' Justin Lopez at bat in the third inning against Lansing on Thursday at Parkview Field. 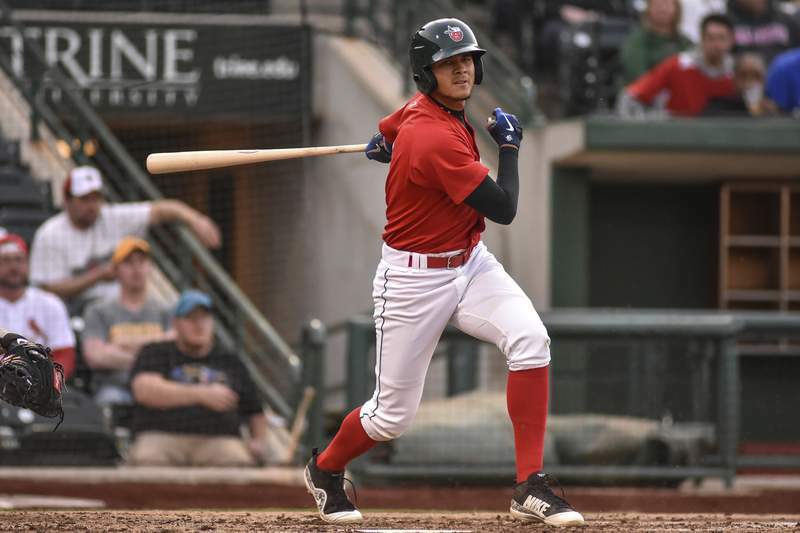 The TinCaps played host to the Lansing Lugnuts on Thursday at Parkview Field.